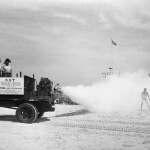 In light of my most recent guest post in Natural News, where I discuss the connection between heavy metals in vaccines and the risks of heart disease, I thought I’d share a little round up of my top 5 vaccine-related posts. These facts may scare and shock you, but I’m a firm believer in patients knowing EXACTLY what they’re signing up for when they get any treatment or procedure done. 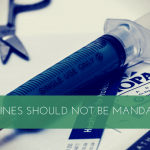 This post is a letter to California elected officials in which we address the Disneyland measles outbreak and how the resulting bills SB 277 and SB 792 are in violation of a patient’s right to make an informed decision regarding treatment. Read more. #4 – Breaking news! 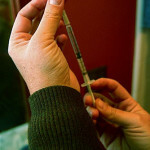 Measles and mumps protect against heart attack and stroke! Could the mass vaccination program of the U.S. lead to an explosion of heart attacks? Can vaccines actually rob you of a chance to prevent heart disease? Or perhaps measles and mumps have some evolutionary purpose… Find out. Did polio get a bad rep in the 1940s and get blamed for causing paralysis, or was it something else? In fact, 96% of polio virus patients have little to no symptoms, but paralytic symptoms continue to be blamed on the polio virus. Could it be that paralysis, especially in children, can be attributed to other factors such as toxins, pesticide and insecticide use, vaccines, and metal? Let’s see, shall we? When I made comments in January 2015 concerning the health of our children, one of the first to criticize me was a pediatrician. It is not a surprise that one whose entire career is spent injecting chemicals into children would oppose my views. Find out how we responded. In January of 2015, Dr. Jack Wolfson was interviewed by NBC News regarding cases of measles identified in California and Arizona. This interview led to multiple TV appearances and newspaper interviews. 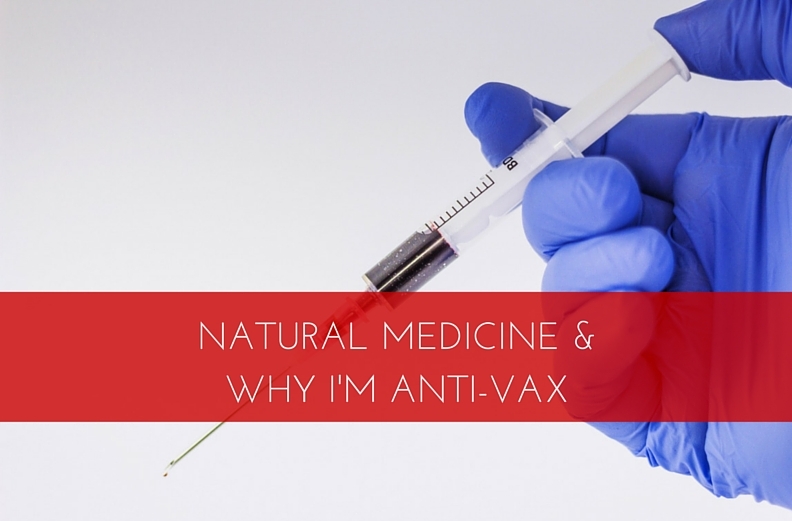 For more information about this controversy, and Dr. Jack Wolfson’s opinion on vaccination, read on.